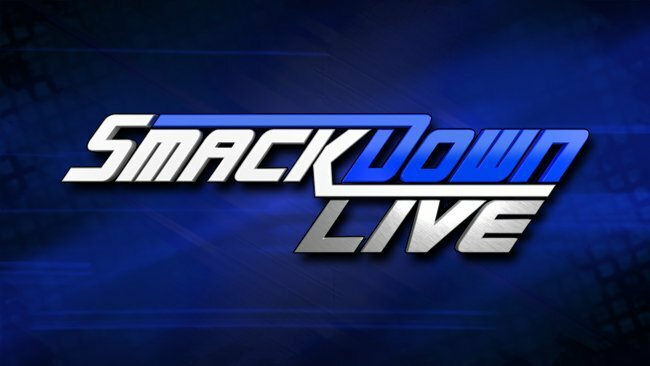 WWE SmackDown Live Results (1/29): Fallout from the Royal Rumble. Dean Ambrose Reportedly Leaving WWE At The End Of April. Read more. Lynch says she couldn’t resist going to Raw last night. After looking in Ronda Rousey’s eyes, Lynch knows just how different the two of them are. The start of the Rumble didn’t go Lynch’s way, but Lynch didn’t tuck her tail after losing like Ronda. Lynch is proud of working her way up to get where she is. At WrestleMania Lynch is going to break Rousey’s arm. Charlotte Flair interrupts. Flair congratulates Lynch for making it off the kick off show. Flair says Lynch wasn’t even in the Royal Rumble but she managed to weasel her way in and win it. Lynch couldn’t have become the Man if she didn’t learn from the Queen. Flair takes credit for Lynch’s success. Flair laughs in Lynch’s face. Lynch punches Flair in the jaw. Flair drops like a sack of bricks. Lynch tries to walk away but Flair attacks her from behind. Referees and officials pull them apart. Truth says he got jacked up at the Royal Rumble by Nia Jax. Truth didn’t even know what happened. One minute Truth was rapping, then he was napping. Truth would have won the Rumble if he was in it. The McMahons know it too. That’s why Truth is getting a U.S. title match.